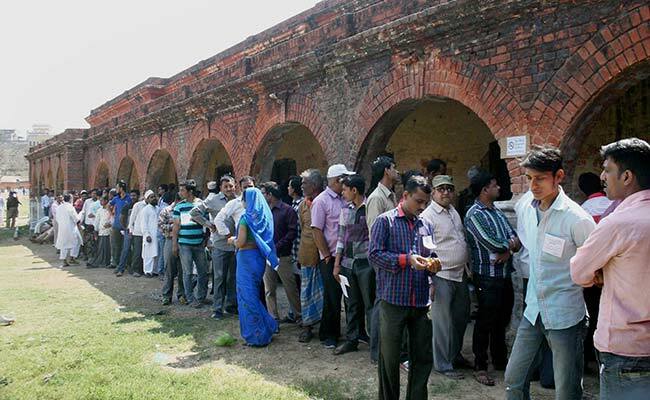 Polling for phase 2 in UP comes to an end :65 per cent voting recorded till 5 pm. 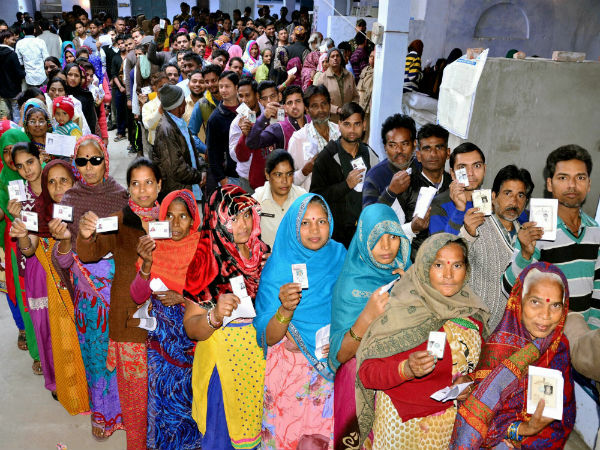 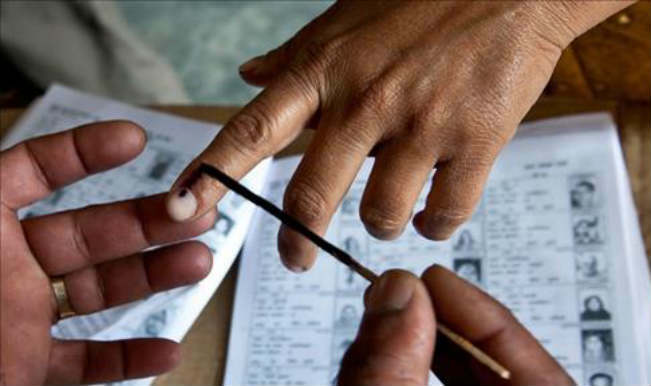 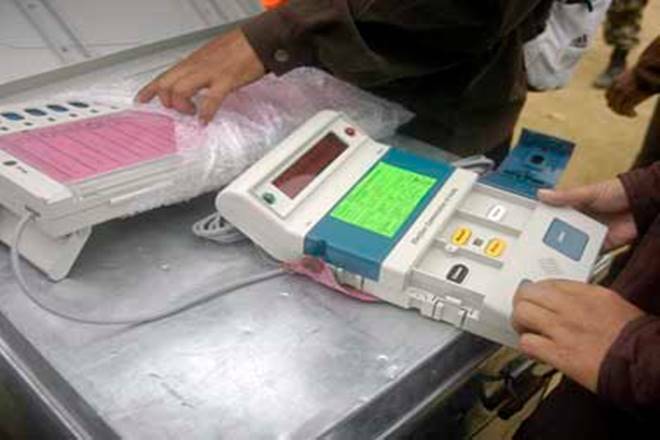 Voting for 67 constituencies of western Uttar Pradesh figuring in the second of the seven-phase assembly elections in the state has ended on Wednesday. 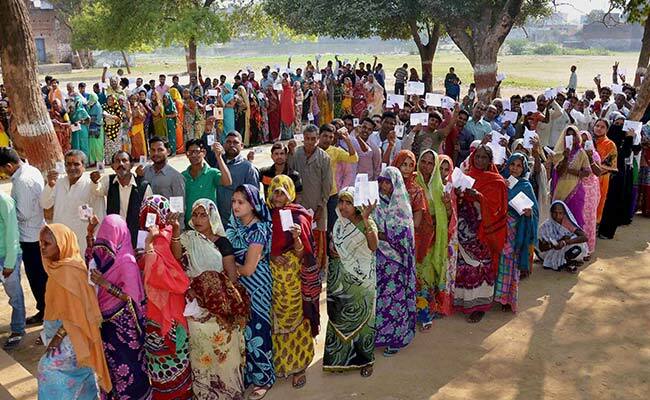 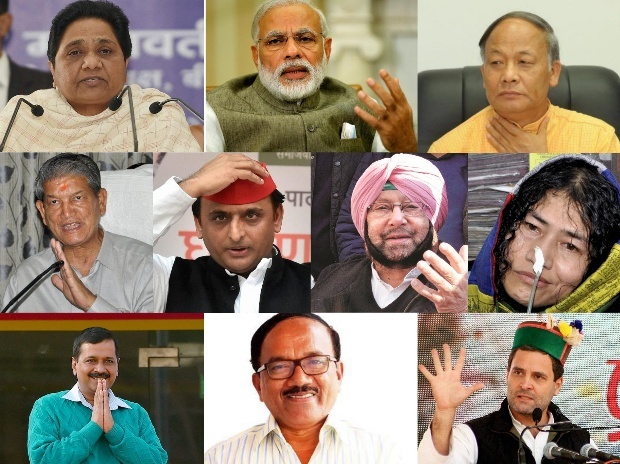 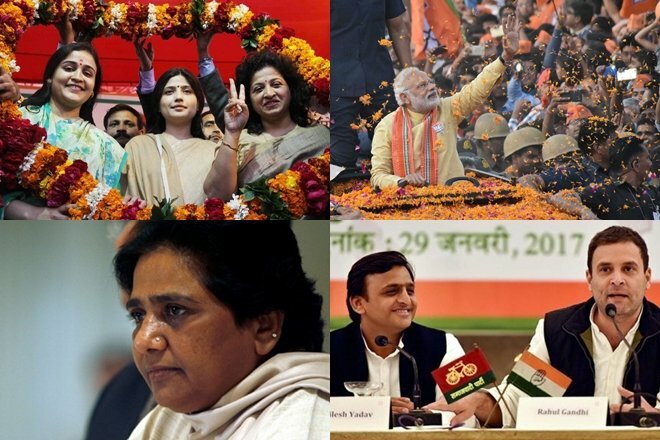 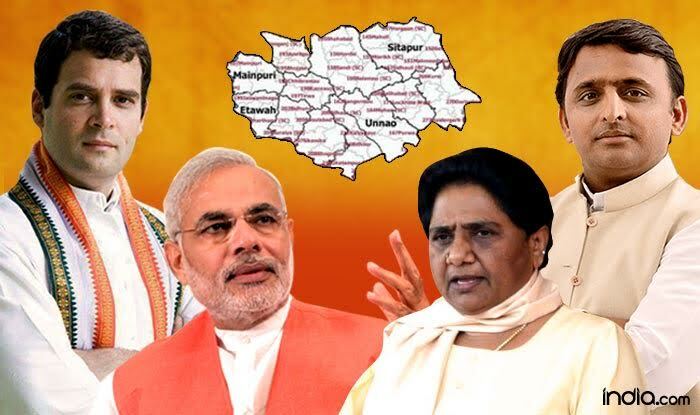 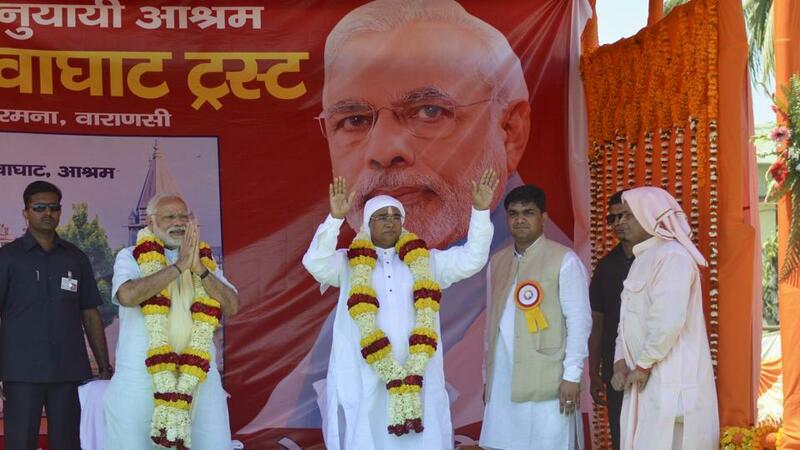 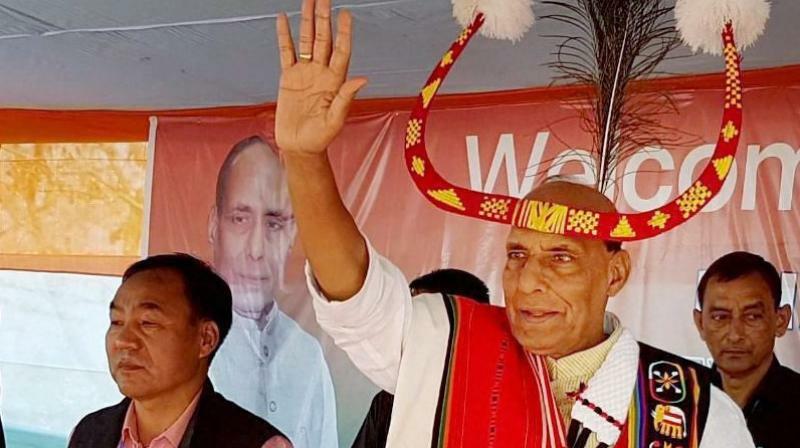 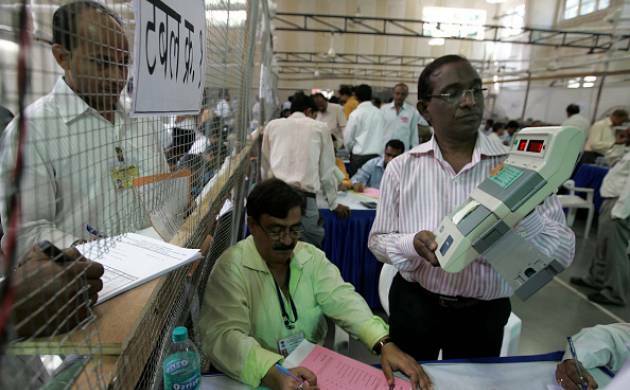 A total of 720 candidates were in the fray as voting was held across 11 districts – Saharanpur, Bijnor, Moradabad, Sambhal, Rampur, Bareilly, Amroha, Pilibhit, Kheri, Shahjahanpur and Badaun. 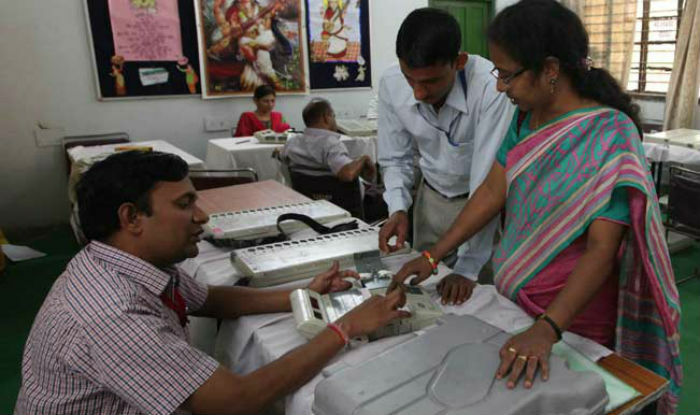 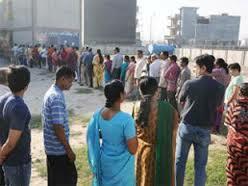 Official figures regarding the voter turnout are yet to come out from the Election Commission.